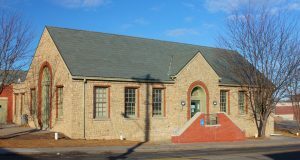 Starting October 2, Benson Branch will begin having its roof replaced. Please note that some of the on site parking will be compromised with dumpsters and supplies. We apologize for this temporary inconvenience.